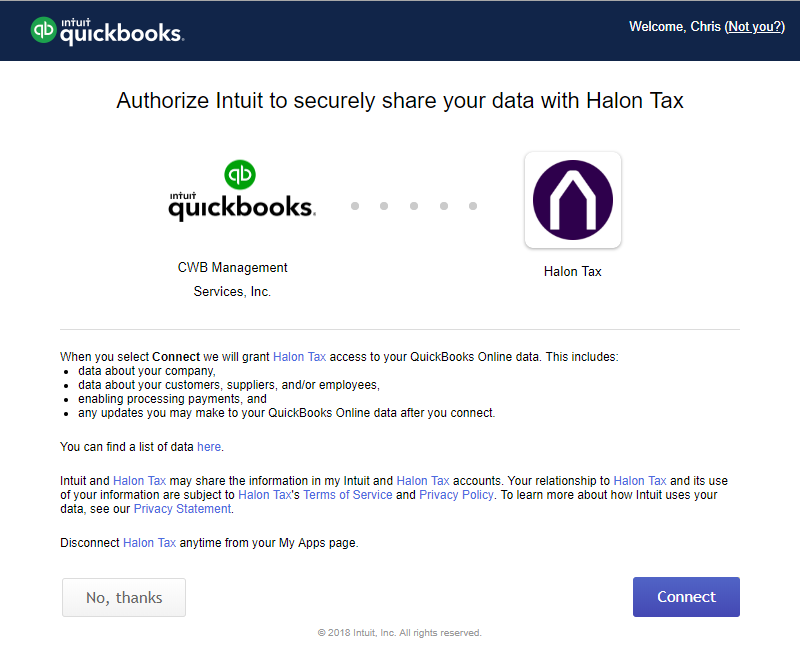 Halon can prepare your business tax return with the data you already have in Quickbooks Online. 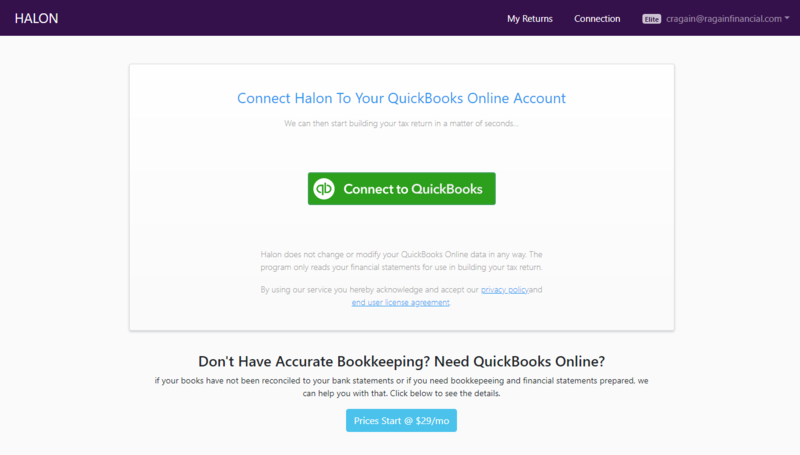 Our Halon Financial Accountants will review your bookkeeping and correct any problems or issues before we begin your tax return. No books? 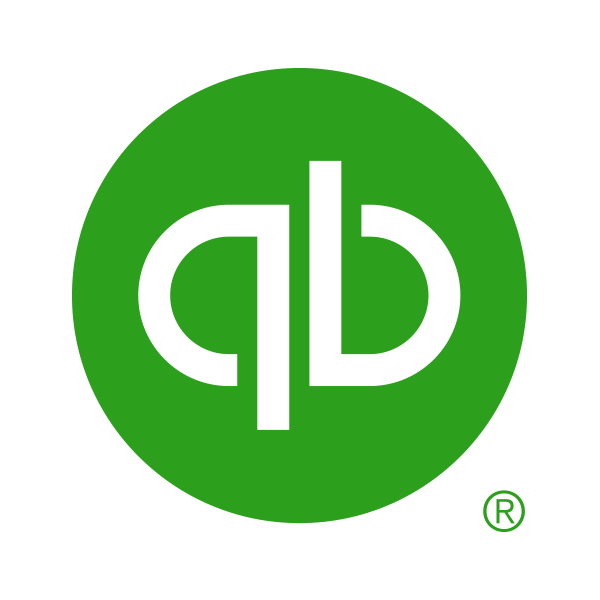 No problem, we can prepare your bookkeeping for you. 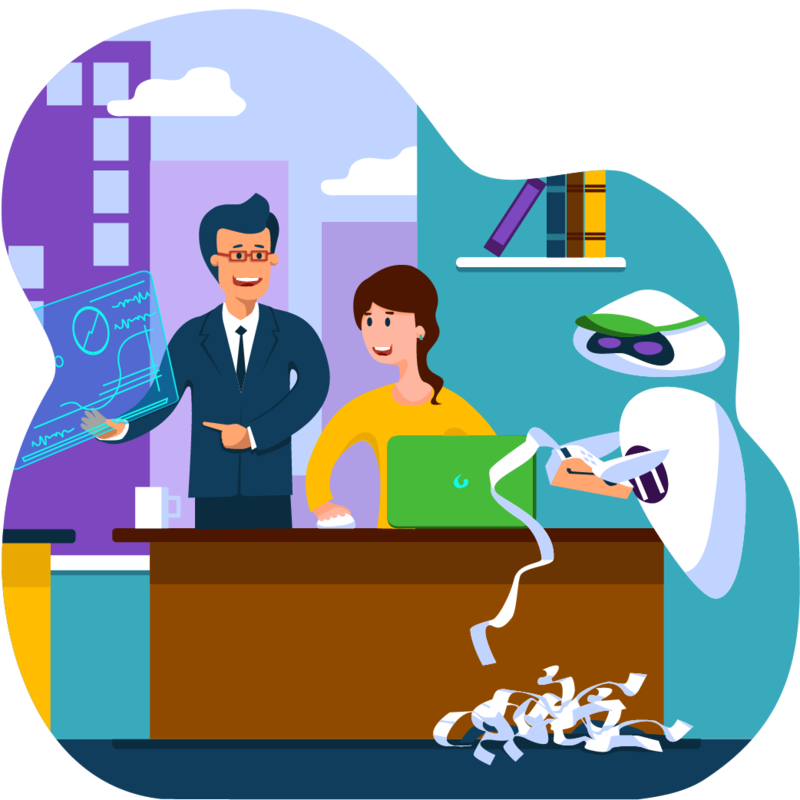 The future of business tax preparation is here.